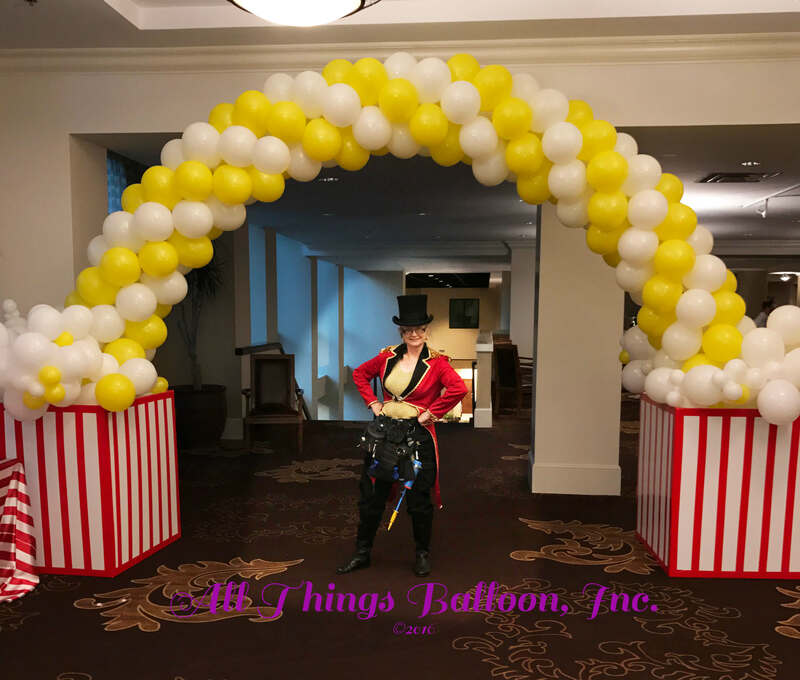 Popcorn Arch and Sheryl – All Things Balloon! Thank you so much! Lisa was awesome! I just wanted to reach out to say how AWESOME Lisa was at our event on Saturday. She did an amazing job! The kids loved the balloon animals. Thank y’all so much for everything! C. Huerta | Contractor - Social Responsibility | WellMed Medical Management, Inc.
Just wanted to say thank you. The kids had a great time and you and Angel did an awesome job! I just wanted to let you know how much we loved having Ernie at our party today . All the kids were excited ! His work is amazing . All the parents thought it was such a great idea rather than the usual goodie bag . Most of our friends showed interest in booking you guys for their parties, so lots more business coming your way ! 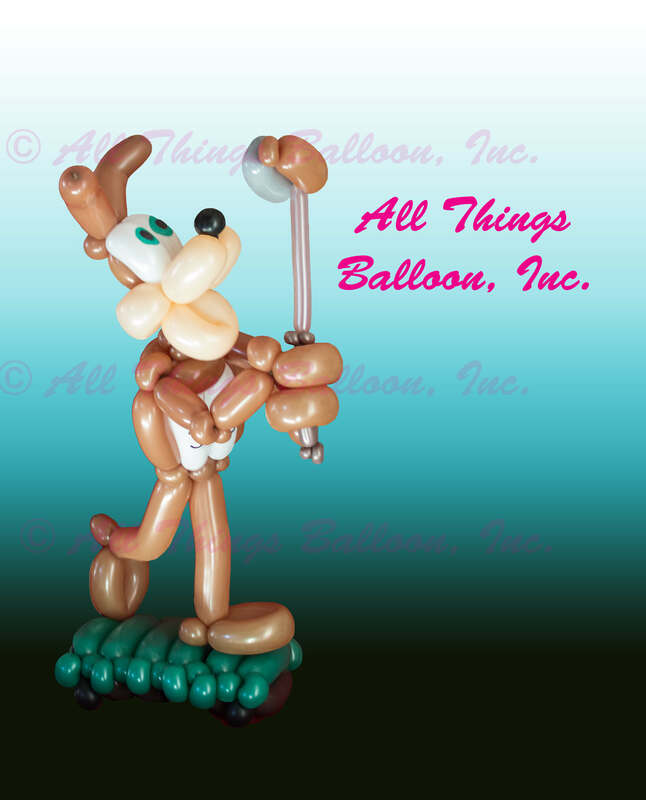 Thank you, thank you, thank you for the "best ever" balloon creation.........and especially on such short notice! It was the hit of the party (next to the guest of honor) and my sister said everyone wanted to know where it came from. You and your husband put such thought into this, not to mention going above and beyond by taking the initiative to research Paul's number on your own. And I don't know if it was coincidence or not but my sister said you were both wearing black (Spurs colors) when you made the delivery :). It was so thoughtful of you to offer to make the delivery when you knew he would be at the restaurant. Your creativity, dedication to customer service, and level of excellence is unmatched! I just wish your business was in Michigan. It is evident that you love what you do! I'm sure our paths will cross again as I intend to make use of your services for future special occasions in San Antonio. I wanted to let you know Mom passed away yesterday. You brought so much joy to Mom and I have the video and picture to treasure forever. You did the singing telegram for her birthday. A Memorial Service is yet to be arranged. On behalf of CCSD, we could not be more grateful for the services you provided at our Christmas Party yesterday. The kids and adults had a blast! The balloons and face paintings were amazing, we will surely be using you again. Thank you!! Enjoy the Holidays!! Thank you. Everything went well. The balloons were a hit! I wanted to thank you for your participation in the Alamo Ranch Fiesta event! Your team did great and we will absolutely be reaching out next year! You are so talented - thanks for making everything so special! Sheryl, thank you so much for your service. Ernie went above & beyond with his assistance and helped make yesterday a truly special day for my wife. Perfect. Thank You! 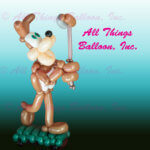 We get a lot of requests for balloon weapons...everything from Swords to RPG's. Somethings we can make with a line, THESE aren't in that group! Our contribution to our Pastor‘s 75th birthday- this very cool organic arch! Successful leadership is about performing despite... despite your feelings, despite your circumstances, despite your attitude, despite your excuses. If you can perform regardless, you WILL win!